NSW Waratahs’ Will Skelton speaks with Talkin’ Sport on July 16. Listen to the full John Laws Morning Show for July 16. Breakfast July 16: COTA’s Ian Yates & country singer Lyn Bowtell LIVE in the studio. Military historian & author Craig Wilcox with Graeme Gilbert on July 15. Canberra Raiders’ Jarrod Croker speaks with Talkin’ Sport on July 15. Penrith Panthers’ Brent Kite speaks to Talkin’ Sport on July 15. Founder & National Director of Solar Citizens Lindsay Souter with Brent Bultitude. National Stroke Foundation NSW Executive Officer Greg Cantwell with Brent Bultitude. 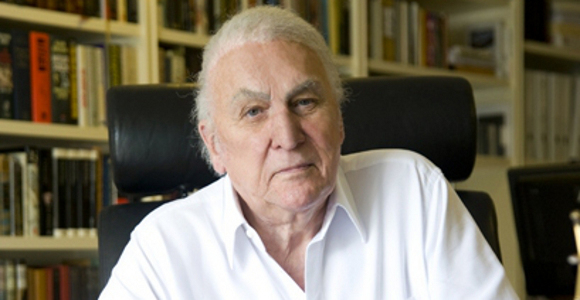 Listen to the full John Laws Morning Show for July 15. Outgoing Newcastle Knights coach Wayne Bennett with John Laws on July 15.